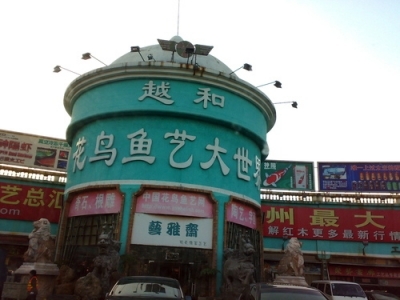 Yuehe Flower and Bird Market provides a good business environment. It is one of largest wholesale and retail markets of its kind nation-wide. Parking is available and the lots have no traffic restrictions on vehicles from outside Guangzhou. 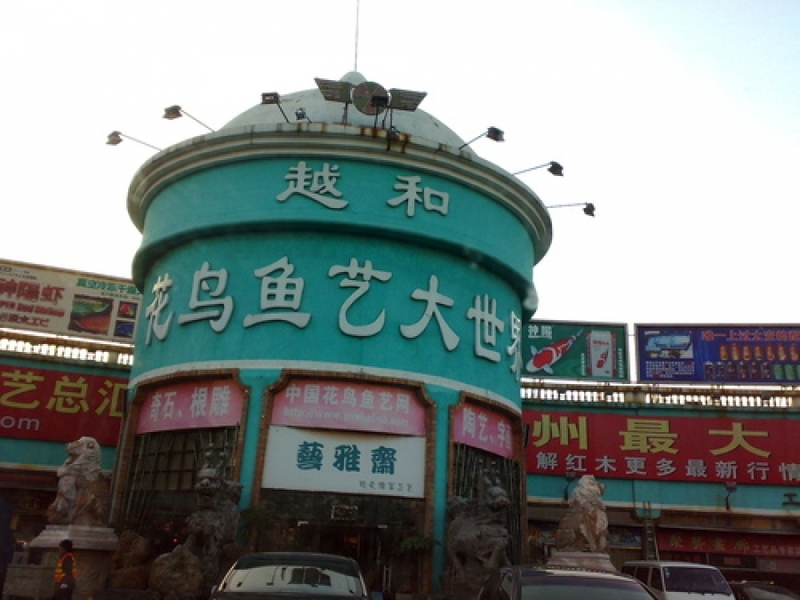 Occupying an area of 100,000 square meters, this market is hard to miss.